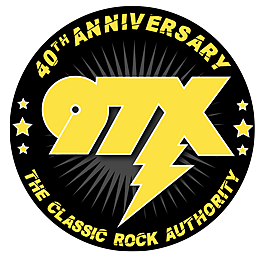 The 97X '2 State Tour' continues tonight at Wieblers Harley Davidson in Davenport. This is your chance to grab a key that could start a 2015 Harley Davidson "Street!" Make sure you join us tonight at Wieblers for a special performance from Ruby Blonde! Bike Night is even bigger this year… We’re taking the party to TWO different states! Each and every Wednesday join Goose for Bike Night and you could win a brand new Harley Davidson! Catch us in Iowa at Wieblers Harley Davidson in Davenport with beer and food provided by Kelly’s Irish Pub or join us at Steve’s Old Time Tap in Rock Island, Illinois. Tonight enjoy live acoustic music from Grey Wolf’s Jim Ryan. Plus there will be a Biker Rodeo competition!